Americans are traveling further than ever on their vacations, despite the cost of airline travel. Western Europe remains a top overseas destination, with Germany, France, and Spain being some of the most popular countries for American travelers. If you are planning a visit to Europe soon and want to sample the local cuisine without upsetting your sensitive or fussy stomach, there are a few ways to decide which unique and flavorful dishes might suit your palate and your digestive comfort. 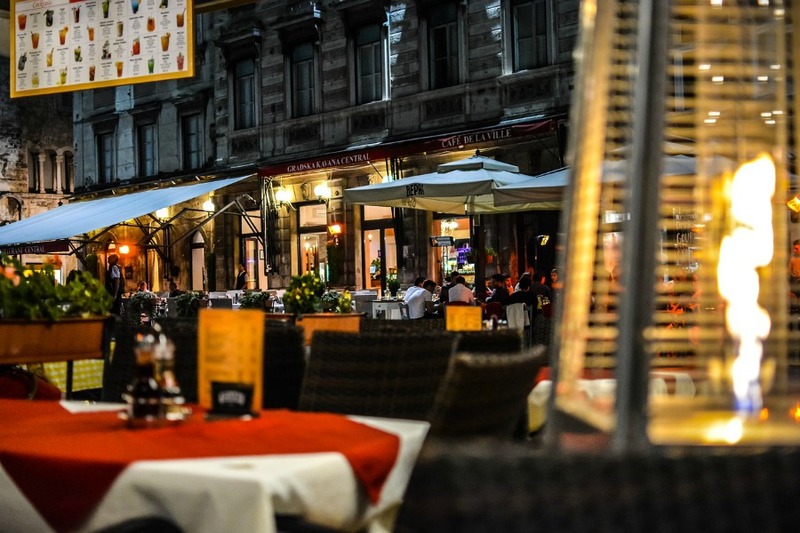 Here are some tips for eating out overseas. If you are unsure about which foods are a good match for your taste buds and your tummy, then it is a good idea to research ingredients that are commonly used in the area you plan to visit. Not only can this give you a feel for the flavor profile you’ll encounter, but it will be helpful when it comes to knowing which dishes to avoid when eating out overseas. For example, if you plan to visit Madrid, it can be helpful to understand how certain ingredients translate. Callos is a popular ingredient in traditional stew and other meals in this region and consists of the inner lining of a cow’s stomach, or tripe. Knowing this before you order can help prevent the embarrassment of having to send a dish back due to unfamiliarity. New or unfamiliar foods can cause travel tummy in both children and adults. However, when your stomach is sensitive to begin with, this might make digestive issues even more troublesome. Knowing your stomach’s habits can quell this condition, especially when it comes to eating out overseas. If you are preparing to leave for a meal, you can head stomach problems off at the pass by taking over-the-counter medicines that prevent gas and bloating. Remind yourself which foods may cause symptoms, such as rich or spicy foods. While this can be helpful, you should still allow yourself to be adventurous with local cuisine by trying new foods that contain ingredients you know will not cause digestive upset. You will probably be tempted to try as many different foods as you can during your overseas trip. However, eating meals too quickly not only dampens the experience of the meal, it also causes stomach problems. Savoring and lingering over meals is a tradition in many European locales, so practicing this habit is not only viewed as good etiquette, but it’s good for you as well. 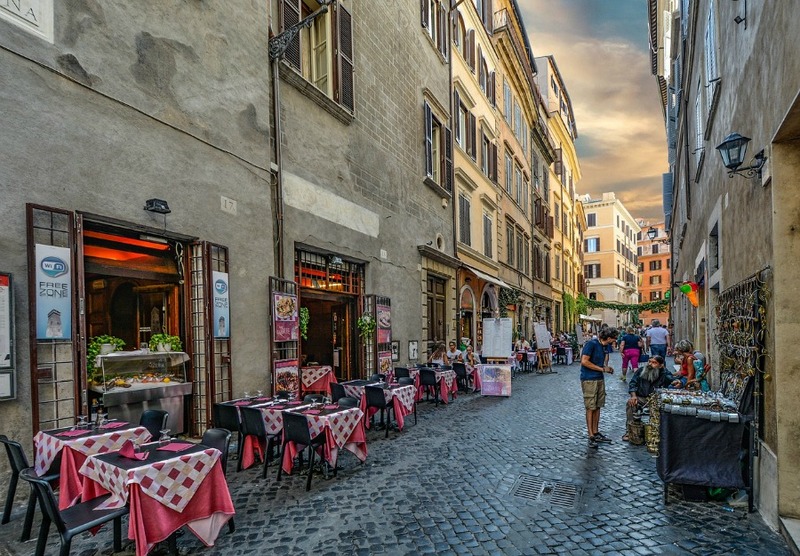 Taking a gastro-tour of a town or city and eating small meals along the way is a great way to experience everything the area has to offer without feeling full or bloated. For example, if you are visiting Germany and want to immerse yourself in the German food culture, consider securing an inexpensive vehicle from CarRentals.com and create your own culinary adventure. Remember to stop often to rest, remain hydrated, and note what you eat to reduce the chances of stomach upset. Few places are richer in culinary history than Europe. From Spain to Germany to France and beyond, there is much to explore and experience. Having a moody stomach can make eating out overseas a challenge, but with a little preparation and awareness, you can embark on a delicious journey.